While I strongly believe the benefits far outweigh the detriments, one thing that always seems to happen to me in the contemporary age of music is that there is just SO much output at any given time, that many gems are likely to fall under the radar, to be discovered later. I could just as easily consider it a good thing because there’s definitely a unique feeling experienced when you come across a piece of music fitting into this category, as opposed to following/anticipating a release months prior up to it’s actual drop-date. This is precisely what happened to me with regards to Olie Bassweight’s ‘Ghost In The Machine’ album that dropped towards the end of December of last year. While Olie’s role within the dubstep movement has been of an undeniably prominent nature – especially in New Zealand – this marks his first full-length album to date. Featuring 15 tracks, two of which being shorter, more cinematic intro-type pieces, the album strongly established the artist’s versatility in both stylistic approach and execution of sound engineering. Make sure to keep up with future projects through Olie’s social media outlets, too! I’ll you guys next time. Big up for reading. If you have any artists you’d like to see get some from BWS please don’t hesitate to shoot me an email at bassweightsociety@gmail.com with links to music, bio, etc. Welcome back friends and family. Today’s special feature comes all the way across the Pacific from New Zealand’s, Olie Bassweight. This producer, DJ, label manager and promoter is known for cultivating and nurturing NZ’s thriving bass scene via his label, Bassweight Recordings, and his own sub-heavy productions. We recently got the chance to gain some insight into Olie’s personal life, the New Zealand bass-scene and what the future holds for Olie and his label. 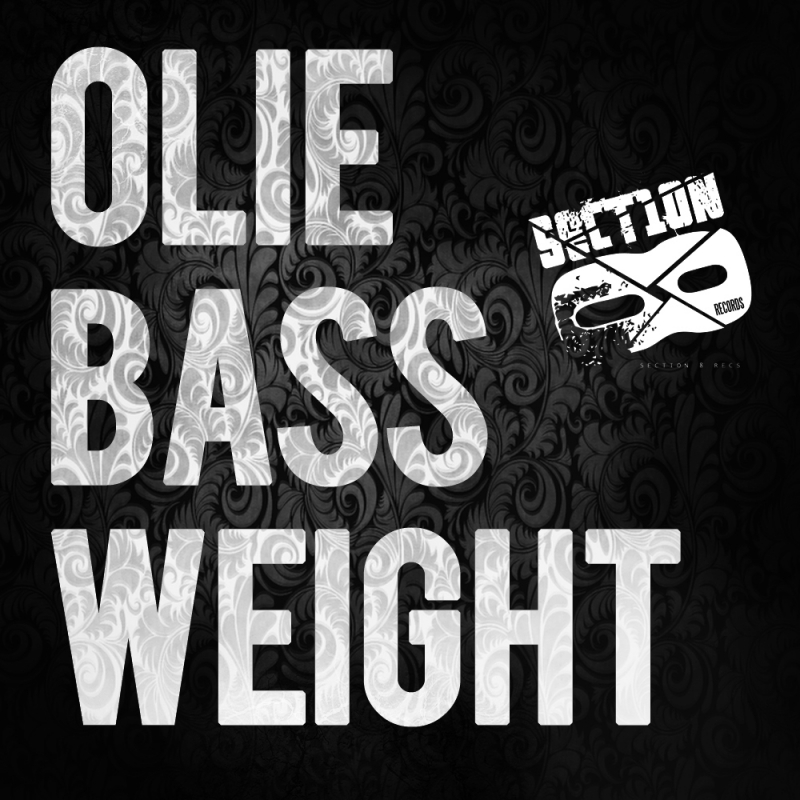 We touch on the definition of “Bassweight”, Olie’s current ventures and the effect of last year’s devastating earthquakes on New Zealand’s music scene. It’s not all bad news however. Poised to release the massive “The Void | Remixes” EP this Friday, 04/27, Olie gave us some firsthand experience into the essence of his sound with an exclusive Bassweight Society mix packed full o’ dubs. Keep it locked for a fun an informative chat with New Zealand’s Subsonic Ambassador, Olie Bassweight. BWS: Hey Olie glad to finally be speaking with you. Given our similar names and likewise appreciation for Bassweight music, this interview seems a bit overdue! Finding from previous interviews, your back catalog, and your label, Bassweight Recordings, it’s apparent you’re firmly rooted in the dubstep community, not only in the New Zealand, but around the globe. You must be a busy guy. Can you explain what a day in the life of Olie Bassweight consists of? Olie: Well at the moment, I’m doing a lot of work on Olie Bassweight material trying to get my album finished, but also got a fair bit of label stuff happening at the moment, with the void remixes coming out this week, plus another 3 EP’s scheduled this quarter from Dubfonik, a new comer to the label from Melbourne. Recently we’ve signed Kaiko Neureus from Perth/London, who are an up-and-coming duo I think will turn some heads. Also a re-release of the ‘Tides Have Turned” EP I did with Timmy P MC. All this coupled with fairly consistent touring takes up a lot of time! Promotion-wise, organizing the New Zealand Dubstep DJ competition ‘Dubclash’ is #1 on the cards at the moment, plus an upcoming tour of New Zealand next month. Its like it never ends really. As soon as one thing’s sorted its on to another task. This last year I’ve taken a big break off promotion and have been concentrating on my own music, which has been really great. It’s a breath of fresh air after doing sometimes hundreds of events a year to just doing a few recently. Promotion takes it out of you, its a dog eat dog world. BWS: You have plenty of collabs and remixes with American artists like: Kelly Dean, TZR, Antiserum, Triage and vocalist Werd2Jah. Being a US-based blog, we’re always keen on finding out how other artists view the States. What do you think of the US dubstep community and its contributions to the global dance scene? Also do you have any collabs in the works? Or can think of a US artist you would like to work with, but haven’t already? Olie: When the whole dubstep thing really started to form in the USA, the New Zealand scene was slowly gaining momentum as well (circa 2007ish). I was running Bassweight Recordings and was in a lot of communication with North American-based labels, producers and agencies, so I’ve had an eye on the American scene from afar for quite a while. The U.S. has contributed hugeley to the popularization of bass music in all forms over the last 5 years, its been crazy to watch how it’s developed. BWS: Are there any other American artists we didn’t mention you find are doing it proper? Do you have any collabs in the works? Olie: It seems the U.S.A guys were always a lot more friendly and easier to approach than alot of their European counterparts, so I’ve found myself collaborating with quite a few over the years, which has been great. Massive shout-outs to Mikey Antiserum, that guy is an absolute don of the USA scene. Seattle’s Dubtek, TZR, SelfSimilar & Lukki and the Shift Family, the Florida crew Deej from Betamorph, John at Stupid Fly Records, and the one like Werd2jah. Portland’s mighty Triage, The Bassist and SPL. San Fran’s Roommate, Antiserum, Bird Of Prey, the Hellfire Machina Boys from NYC. Also the ones like Kelly Dean & 12thPlanet from L.A. All absolute awesome people and producers I’ve had the pleasure of working with in some way over the years. BWS: Much love! Can you think of a U.S. artist you would like to work with, but haven’t already? OB: Ones I’d like to collaborate with in the studio that I haven’t already would definitely be Dean Grenier aka DJG & Grenier from San Fransico. The guy’s music has always been amazing and the places he’s taking it these days is going to a mind-blowing new level. San Francisco is a hub of amazing music in all forms and is putting out amazing stuff into the world. Another one of these dream collaborations would have to be Eskmo also from San Fran. He really influenced my tastes and his musical journey has been another one I’vebeen following for years. BWS: Given we both rep the name Bassweight, could you give us your interpretation of “Bassweight” or what “Bassweight Music” means? Also, what was your most heavy “Bassweight Moment” at a club or show? Olie: I think we can all agree it means proper sub-bass vibes. The term was originally quoted by Mala, he was the guy that really got me into this whole thing in the way I am today. The first show he played in Wellington, New Zealand was seminal. On the same note, the next time he came and played 4 years later at a Bassweight Recordings night in Wellington with Coki. We had our super-boosted Gardenclub System, was deft a highlight for me thus far. Amazing vibes that night. BWS: Sick! In a previous interview you mentioned your debut album for Bassweight Recordings is in the works. How is that coming along? Also, how does a busy guy like yourself find the time to really sit down and get in the zone? And when you’re there, do you have any rituals or systems to making tracks? Olie: Yeah the album is getting closer and closer. I’ve had a lot of hold-ups and have changed a lot of the tracklist so I’m hoping to have this out by August now. I want it to be the best debut LP it can be, so there is a lot of deliberation going into it. With writing music I find it really can’t be forced, if I’m in the mood, I’m in the mood, and if I’m not, I’m not. I try my hardest to adhere to my own creative juices and work on things when I really feel like its flowing. That’s when I write my best stuff. BWS: EZ. For us foreigners, what is the dubstep scene like in New Zealand and where do you see it going? Olie: The scene down here is as solid as you could get with such a small country. We have an abundunce of events all over the country every week. 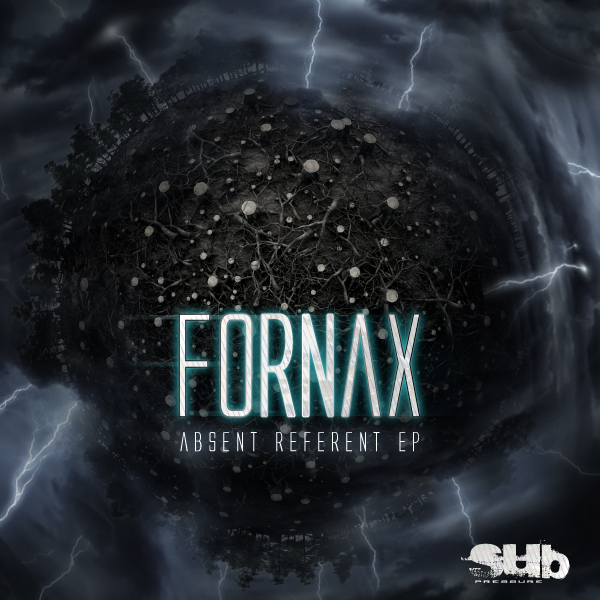 The type of stuff thats the most popular is still definitely the heavy “bro-step” vibe, but I feel like that paradigm is changing rapidly and people are opening their ears to a much deeper vibe again when it comes to dubstep, not just in New Zealand, but from what I can tell it’s a global regression, which is very exciting! BWS: Our hearts go out to New Zealand in the wake of those massive earthquakes that were hitting last year, and we have the understanding that they literally effected everyone. Is that true? And how do you think they affected the musical community as a whole? We really hope you all can recover swiftly. In the states we hear nothing but good things about New Zealanders and know a couple really awesome Kiwis personally. Olie: The earthquakes have affected everyone in this country. We have just under 4 million people here, and our communities run deep. It’s been a real challange and it still is. Right now, there’s alot of people in Christchurch still not knowing what is happening with their lives and their homes, and it’s heart-breaking. It’s been over a year since the big one and rebuilding is still happening, as it is still occasionally shaking. The earthquakes affected the New Zealand dubstep/bass community hugely. Christchurch was a hub of the scene, always has been since the early nineties and the rise of drum & bass down there, and when Christchurch lost all its venues and couldn’t have events it put huge strains on international and local touring agents that found it even harder to bring artists to NZ. It’s still ridiculously hard to find good active venues down there now over a year later. 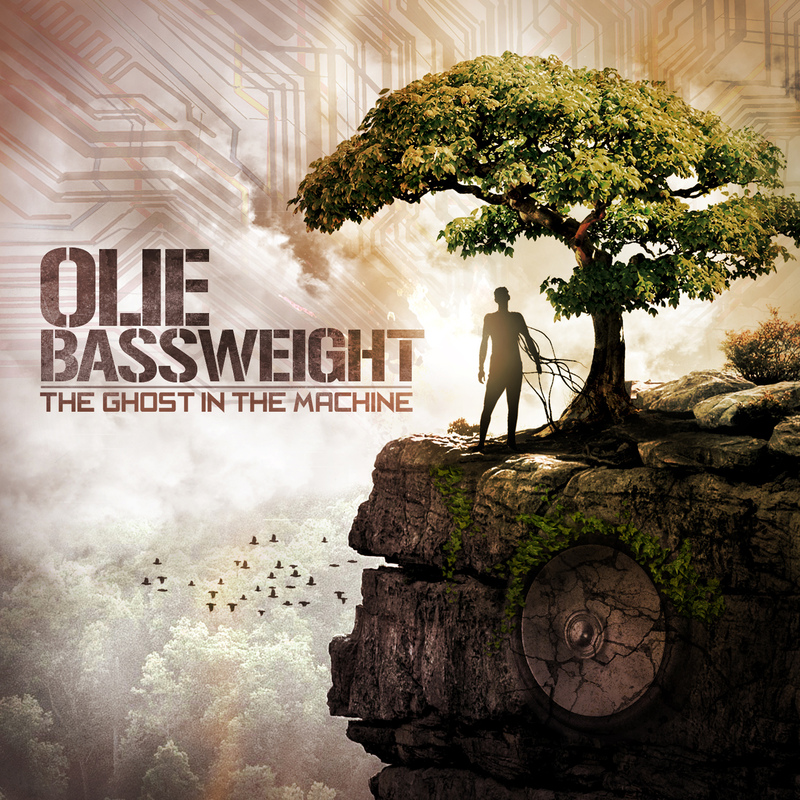 BWS: Going forward, what does 2012 hold for Olie and Bassweight Recordings? Got any travel plans or releases we should be excited about? Olie: Well I actually have to make it over to the Americas sometime soon, its been a long time in the works, but after i get my LP out. Catching up with my American buddies is something definitely at the top of my list, so expect me over there sometime in the next year. We’ re making a music video at the moment. Very excited to have locked down the multi-talented guy Capper to do a plastercine animation video for us for the tune I did with Timmy P MC called ‘Tides have Turned’. It’s a deep reggae-steppa number. Jermaine Clement from The Flight of the Concords is going to appear on it. We’re hoping to have it all wrapped-up by August, so very excited! I also started a collab recently with Truth and Bulletproof with MC Rugged Tek that I’m looking forward to people hearing in the near future. 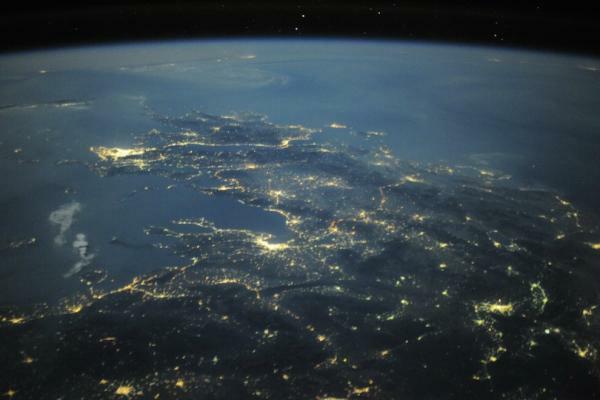 BWS: Thank you on behalf of our readers for your exclusive Bassweight Society Mix. What can we expect to hear in it?! Is this a studio mix, cds, vinyl? Any special forthcomings to watch out for? Can I play it in on my laptop? Olie: Haha, well it’s a studio mix, lots of forthcoming bits from myself and a few collabs and remixes, plus some of the new forthoming Bassweight stuff and some other bits I’m feeling at the moment. Lots of tracks you can expect to hear on my upcoming NZ music month tour (If you are from New Zealand) . No I wouldn’t recommend laptop listening at all, I did put a Skrellex tune in the end of the mix just for the laptop mussif! Well big up Olie, and thanks for the absolutely smashing mix with a nice surprise at the end. Readers make sure to check out ‘The Void (Remixes)” EP out this Friday, and keep in contact with Bassweight Recordings.